Most wiki-based content systems in organizations share certain challenges with regards to quality of content and structure. 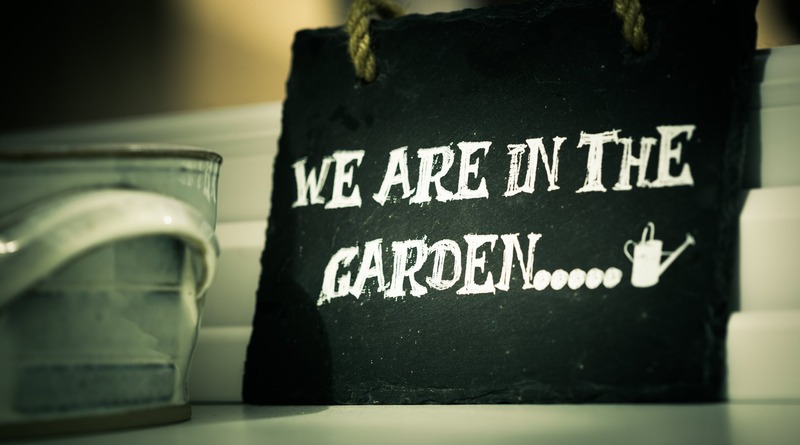 As such, some of our customers ask us, how they should administer content on Linchpin? While a wiki or wiki-based intranet gives enterprises the freedom they need for modern collaboration by enabling any team member to create content within the system quickly and easily, it can have its downsides. Here we look at how to get around them. T4AT 2019 is already rearing its head and our organization team has already taken its first steps: we’ve set the date, organized the new venue, and we’re already taking bookings for early bird tickets. 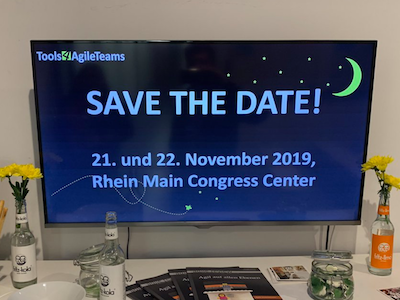 Tools4AgileTeams 2019 will take place on November 21 and 22. You should get your tickets soon: even with our increased capacity this year we’re anticipating another sold-out crowd! Technical teams in many companies work happily and successfully with Jira – but software that has a reputation for being a development system is not normally something which the Average Joe can also use for their work. When such a person starts working with Jira for the first time, they may be a little overwhelmed by the depth of the system’s many features and functions. Nevertheless, we and many of our customers use Jira with completely different teams and company departments. The advantages of Jira are not limited to just our technical teams. 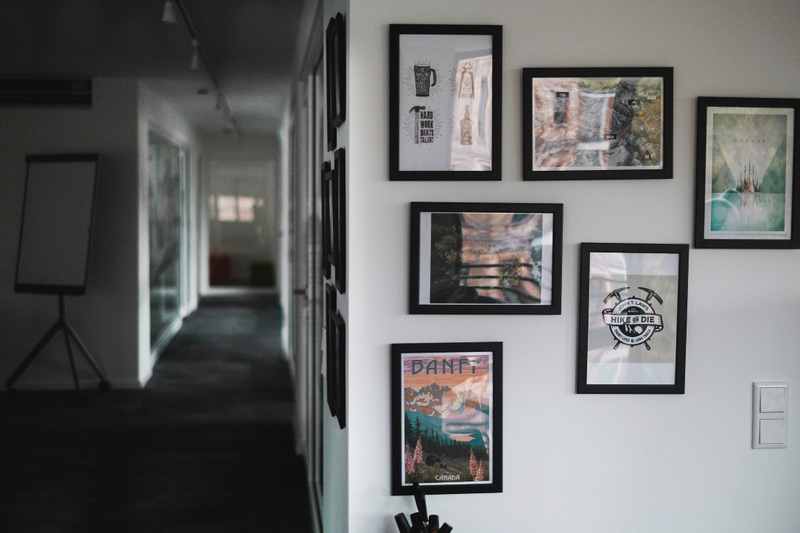 You can clearly see the advantages that Jira brings to all sorts of teams when you focus on its ability to be transparent, its visualizations and how it inspires collaboration rather than technical integration. DACHFest 2018 was an event promoted by Google, around the theme of accessibility and diversity. The keynotes and presentations were though-provoking, entertaining and packed full of knowledge that will improve both workplaces and our customers’ lives. Here are my impressions and take-aways from the event. With Linchpin Theme you can easily customize Confluence to fit your unique company design, no coding required. Not only can you customize your Confluence instance theme, but also your Confluence-based extranet systems or even give individual spaces in your instances their own design. 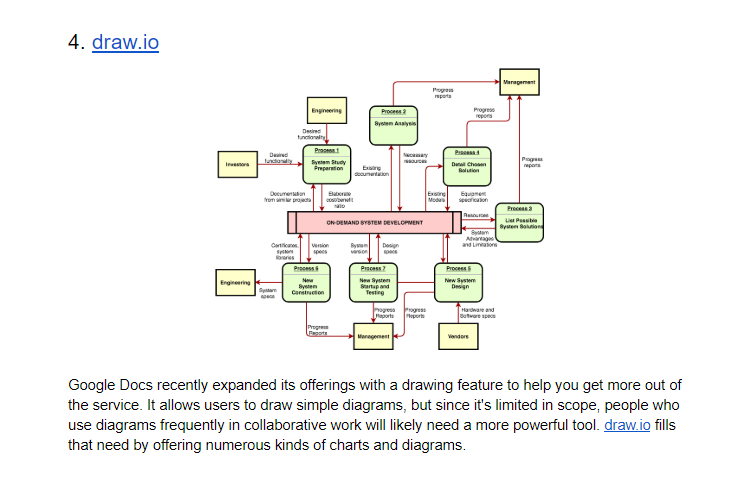 Using Linchpin Theme in this way helps you to better visually integrate Confluence into your existing tool landscape. Our development team has just delivered Linchpin Theme Version 2.13. In this article we’ll take a look at the new features this version has to offer. Although this demonstration was from several years go, it is still relevant today. 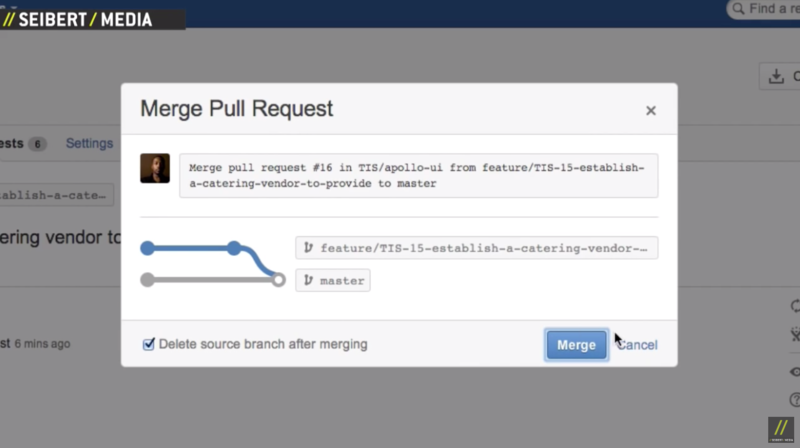 And in fact, Atlassian’s expanded tool suite have only been more tightly integrated! Atlassian’s tools ensure they work well together, achieving a seamless integration of ticket and tracking systems, continuous integration servers and repository management systems. Back in 2014, we hosted Jens Schumacher, then the group product manager for Atlassian’s development tools in Sydney for a few days. 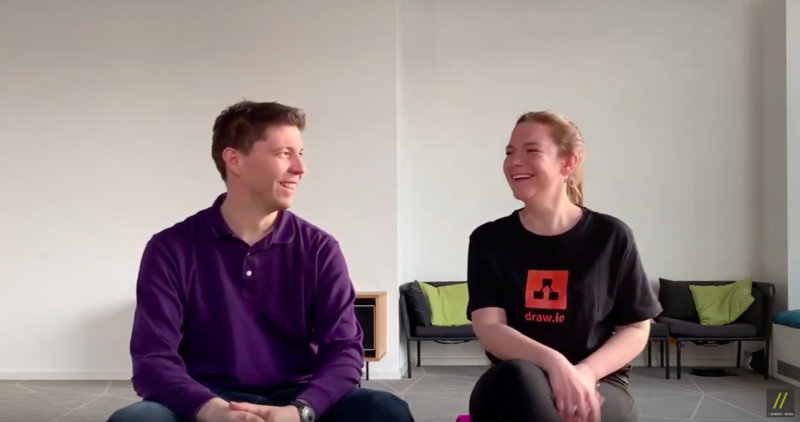 We captured this demonstration where he showed us how Jira, Stash and Bamboo work together – from issues to branches, pull requests and tests, to a successful quality-checked release of a change made to the main code base. Let’s have a look at how Atlassian’s tools were integrated all those years ago! Google Docs has built-in collaboration options, such as those that allow people to simultaneously make real-time edits to documents. However, even though the tool is feature-rich on its own, it’s still possible to get even more from Google Docs by going beyond its handy built-in features and using some third-party add-ons. Here are six that should boost collaboration among teams. In addition to an introduction, we believe it would be useful to actively exchange information with the existing community. 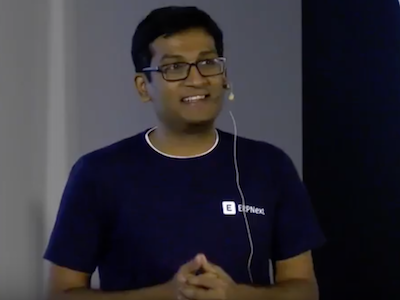 So, last November we organized a community and user meetup for ERPNext at our head office in Wiesbaden, and were delighted to host Rushabh Mehta, the founder of ERPNext.